Integrity with a smile is who we are. Paul Osborne; owner and operator, has over 25 years of experience trapping and removing wildlife from private residences and businesses. He holds a bachelors degree in zoology and a masters in environmental health and safety. He is active with the National Wildlife Control Operators Association and with East Tennessee Wildlife Rehabilitation Council. There are many Knoxville pest control companies for wildlife, but not all of them are licensed and insured professionals. With All Creatures Animal Services you will be hiring a competent expert for your Knoxville wildlife control needs. We will be courteous and friendly and take the time to answer all of your questions. Give our trappers a call, and we will listen to your problem as if it were our own. 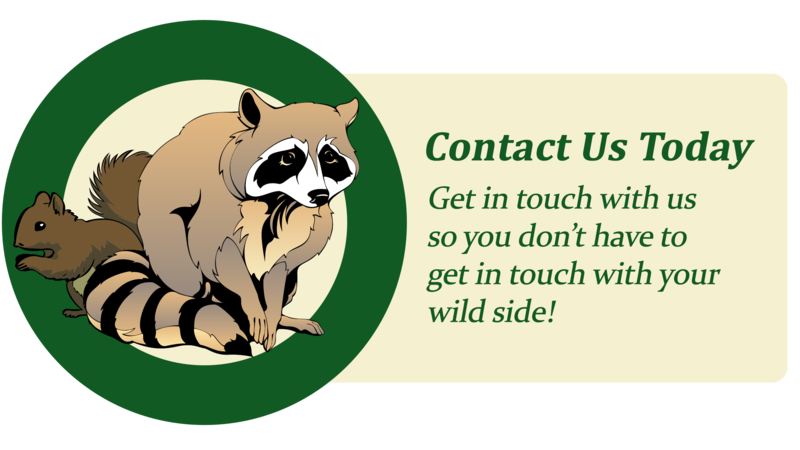 We can then set up an appointment to evaluate your personal wildlife needs. 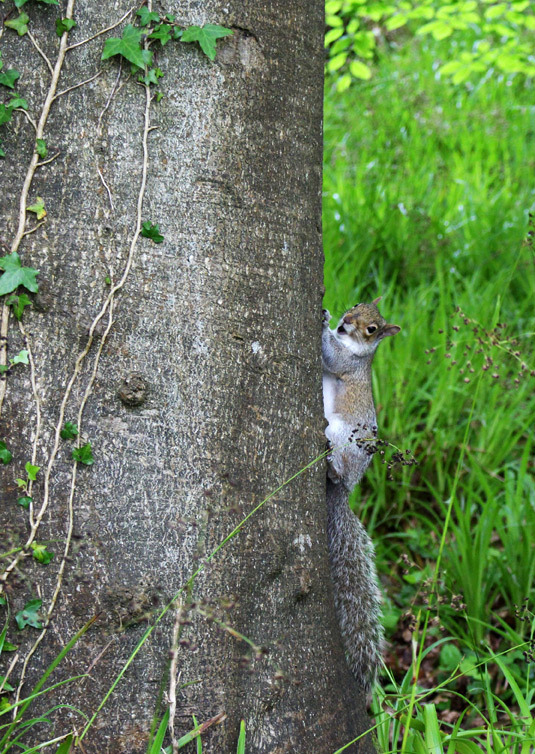 Tennessee is full of wildlife, including snakes, squirrels, raccoons, opossums, and more. You will need professional Knoxville snake removal or raccoon control if you can’t trap the wild animal on your own and perform full repairs and prevention to keep pests out for good. We perform the repairs and decontamination if necessary. Rats and mice love to live in attics, and can chew wires or leave droppings. Knoxville wildlife frequently enter homes, and it takes a pest management company to remove them.